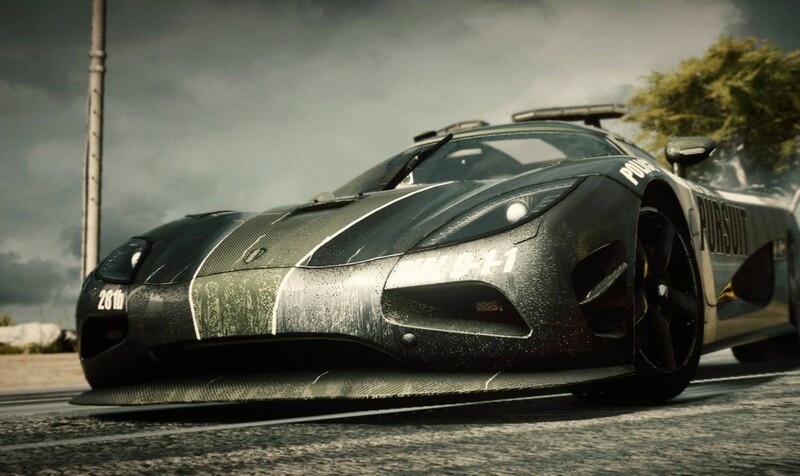 It looks like EA is ready to announce the next installment of the Need For Speed series. After last year’s Most Wanted reboot by Criterion it seems the new EA studio Ghost will be responsible for the game this year. Ghost is a team that split of from Dice and is now working from Gothenborg in Sweden. EA has been teasing us with two screenshots prior to the official announcement. And it seems to be along the lines of another Hot Pursuit again. And with lines like “Have no rules, show no mercy.” and “The Rivalry Begins.” it seems we are in for some proper action. One thing worth mentioning is the car in the screenshot below. 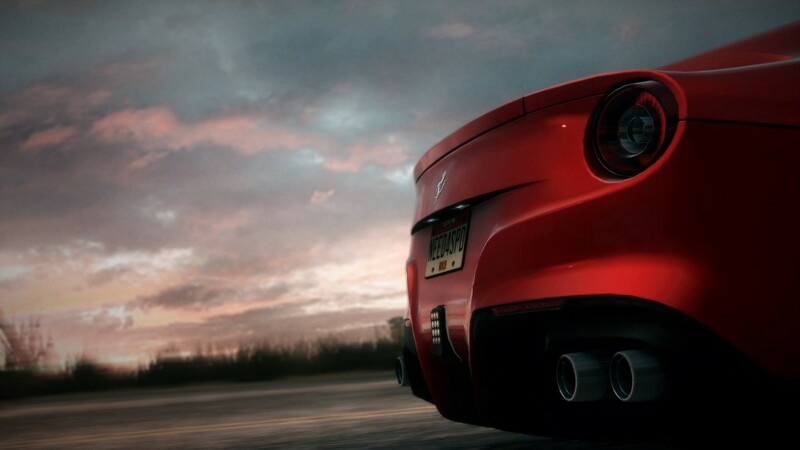 It has been over a decade since we have seen Ferrari’s in a Need For Speed title. Great to see them back in the game.